Our facebook page is looking a little bland. 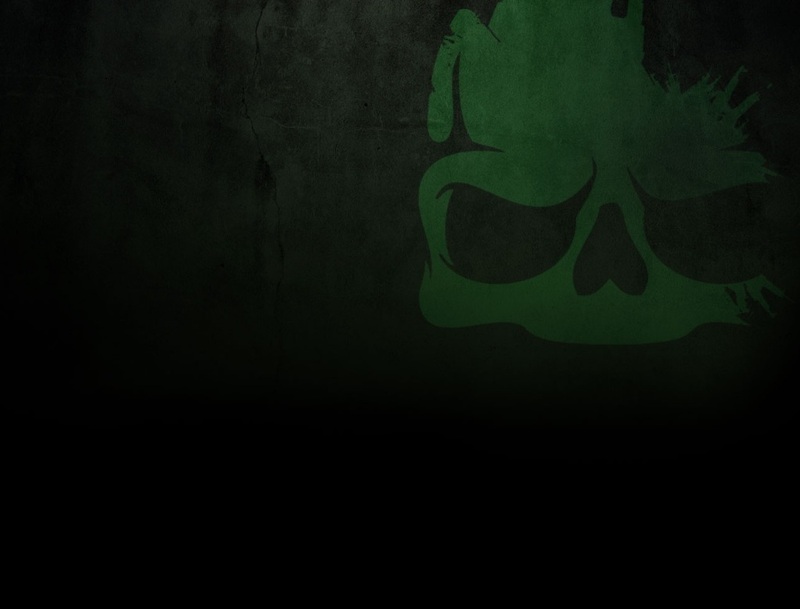 Help spice it up a bit with a new banner! 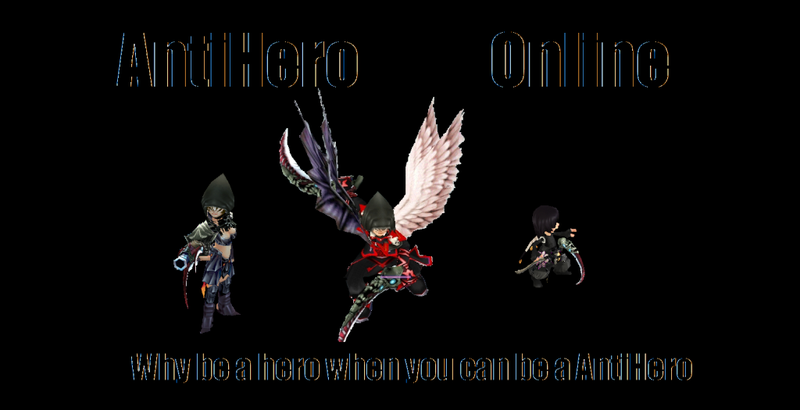 As you can tell, I'm not the best person to make banners from the look of our forum banner >.> -cough- BUT! You can help out here. Make our new cover page for facebook and post a thread with your submission here! Just title the thread "Facebook Cover Event Entry" then post your pic for the cover page and under it place your username and character. Winners will be decided upon by GMs choosing a few of the best and then letting the community vote on the best. 1st plalce winners will receive a Lv4 UG of their choice, 10m, 1 Lv65 unseal equp of their choice and 1 lv65 ring ticket at the official opening of the server. The runner up entrants will receive 1 Lv 3 UG each and 5m. All other entries will receive 2 UGV and 1m. Get a head start on your opposition while also helping out AHO with looking more awesome! Deadline is December 18th, 2012. Get your entries in by then or your entry will become invalid. Edit: We will rotate banners on our cover page each day. With each new entry a new banner will appear. Keep 'em coming! Since I see the entries are all following the same route of adding server rates and web links I want to point out that you do NOT have to do this. It is a cover page for facebook, not an advertising banner for web ads. It is completely fine if you want to go that route, not saying don't go with it, but just want to clear up that you don't have to go that route either. Also there is no limit to how many banners you want to add. Post up more if you feel like it. Be creative and make your work shine. Good luck to all and may the best triumph.